To follow is an interesting Radio interview on drug testing in the workplace. 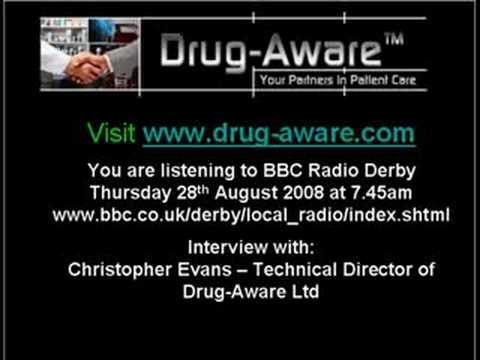 Christopher Evans, our Technical Director was interviewed by BBC Radio Derby on the ethics of drug testing, how it can be done and the clear relationship between workplace accidents and drugs and alcohol. Workplace drug testing is often misunderstood – some people are concerned that it will be used inappropriately by employers, but this interview clearly puts testing into context. Who is tested, why and when, etc. Listen to learn more, then feel free to comment below. We would love to hear your opinions on whether drug testing in the workplace is a good idea.